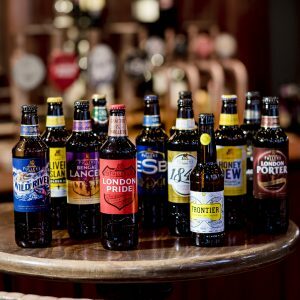 The Fuller’s brewery in Chiswick has been sold to a Japanese firm for £250million on the 60th anniversary of its popular beer, London Pride. 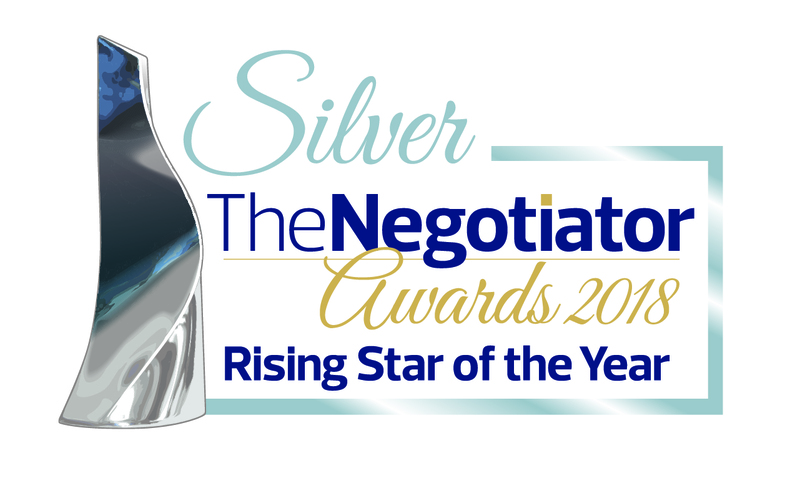 The buyer is Asahi Europe Ltd, a subsidiary of Japan’s biggest brewer. The deal transfers all Fuller’s beer production, cider-making and soft drink bottling to Asahi, which owns Grolsch and Peroni. The London Pride brand, now marking its diamond anniversary, transfers to the Japanese company. 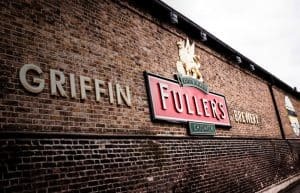 In a statement, Fuller, Smith & Turner said that the deal would preserve the Griffin Brewery, and said that the board (no longer led by a member of the Fuller family) had made the decision following ‘changes to the beer industry’ which had helped small, craft breweries to flourish. Camra, the real ale campaigning group, said that it was a ‘sad day’. But Simon Emeny, brewery chief executive, said that protecting the heritage of the Griffin Brewery was important to the board. Beer has been brewed on the site since 1654. He described Asahi as ‘an appropriate custodian of our rich brewing history’, and said the deal would bring the Chiswick beers to a wider public. 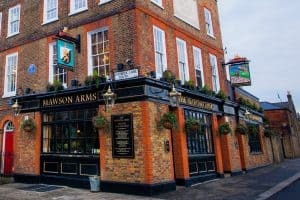 Regulars are unlikely to notice much of a change – Pride will continue to be brewed in west London, and there are no immediate plans for redundancies. 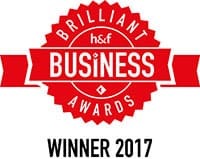 Akiyoshi Koji, chief executive of Asahi, pledged to continue to brewing at the Griffin Brewery and supplying Fuller’s 400 hotels and pubs in London and the South East, which the remainder of Fuller, Smith & Turner will continue running, and which supplies nearly 90% of profits.